Delivery Terms : We can provide one-stop service of logistics in terms of FOB or CNF, it depends on clients' requirement. 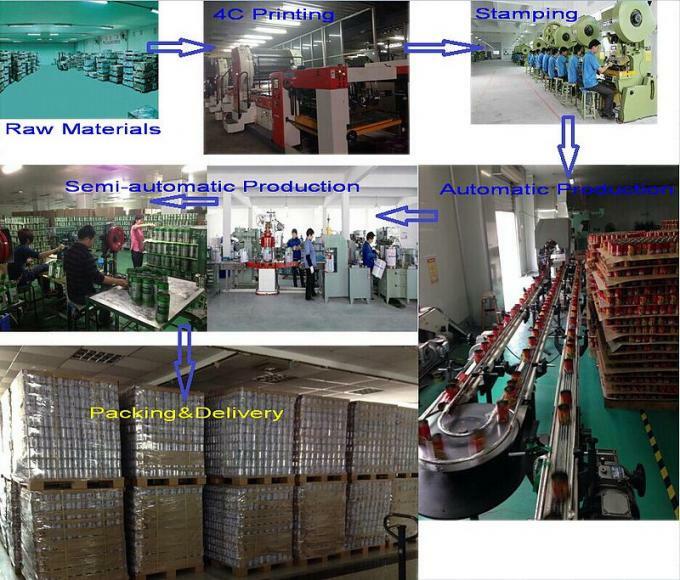 15000 square meters factory with several automatic production lines. 15 years experience for manufacturing and exporting. 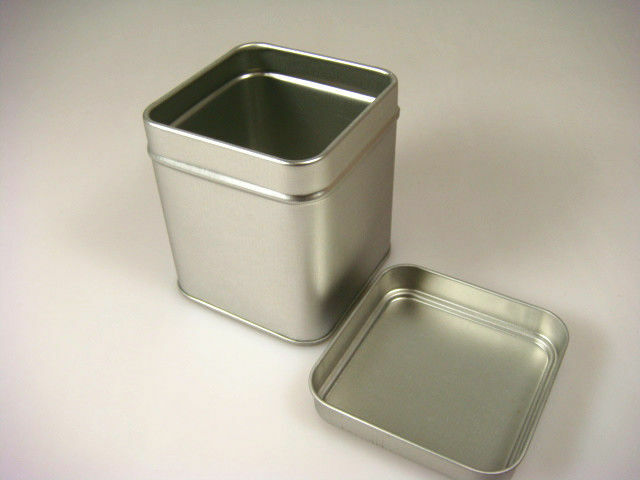 Our metal packaging covers food, gift and chemical industries.